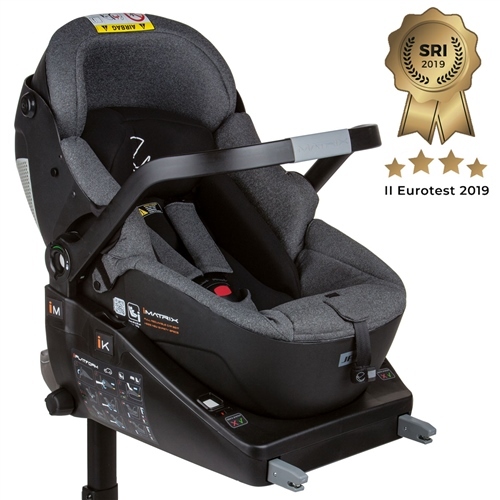 Jane UK Replies: Yes your car has been tested with the iMatrix iSize car seat and fits perfectly well. In fact the iMatrix will fit all modern cars that have ISOFIX and the only things to check for, as with all car seats, is that any AIRBAGS are switched off on that seat position, and that the floor in which the support leg is placed onto is solid; no underfloor compartments. If it does have a compartment, then you need to speak to your car dealer for a filler, or check that the support leg can extend to the solid floor of the compartment.